If your facial hair is looking more middle school than Viking, it might be time to invest in some beard growth oil. This will not only solve your caveman aesthetic issues but also help you grow a thick, full and healthy beard you always wanted. 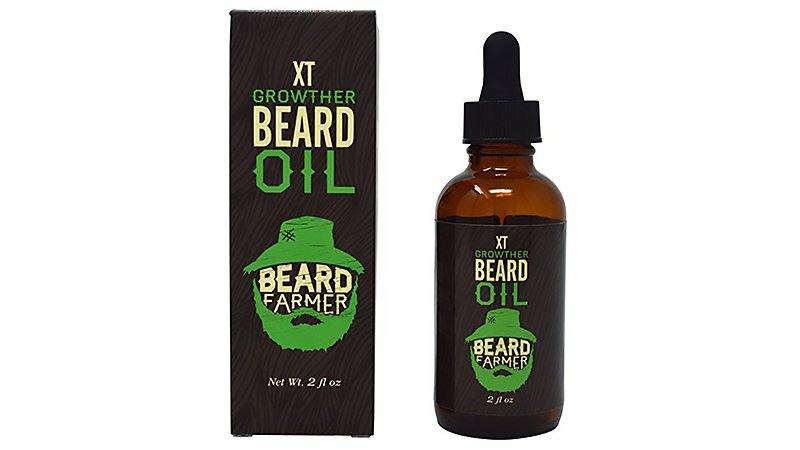 The Beard Farmer Growther XT Beard Oil is 100% natural and is specially formulated for faster growth with results seen in just a few weeks. This nourishing formula stimulates rapid hair growth while also keeping your locks soft and hydrated. As Beard Farmer’s policy states, if you are not happy with the product you can simply return it for a full refund. 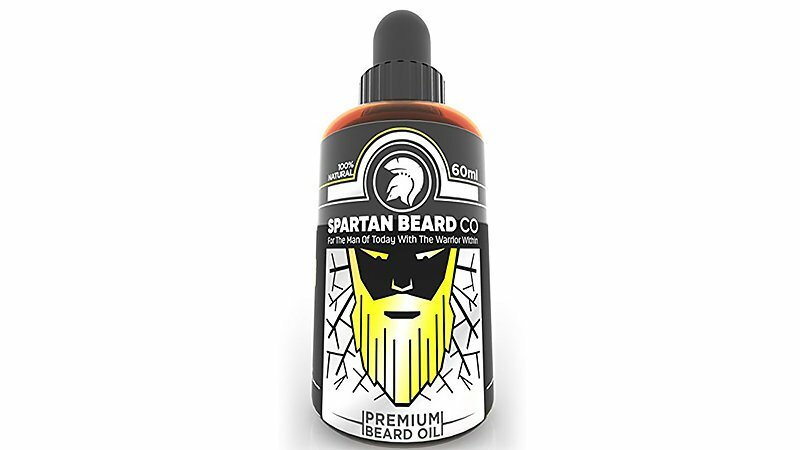 Spartan Beard Co Beard Oil will have your mane sprouting faster and stronger than ever. This formula contains a range of soothing ingredients to help prevent the dreaded beard itch. Over time this product will not only have your facial hair growing faster and fuller, but it will also keep your locks and skin healthy and nourished. 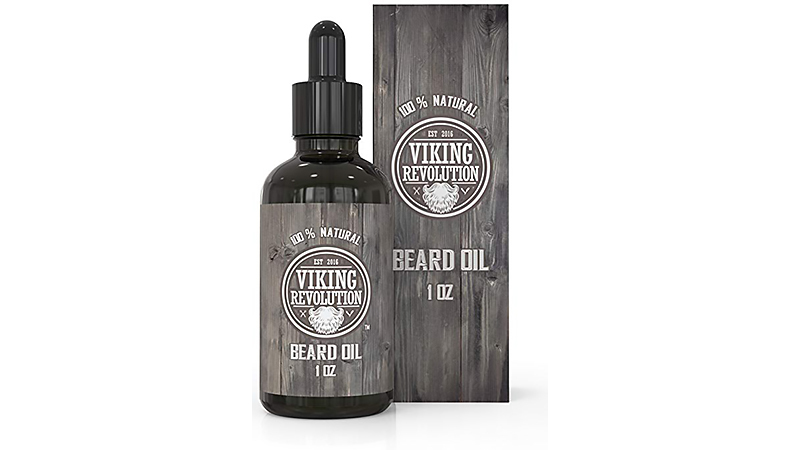 Viking Revolution Beard Oil is ideal for men with sensitive skin. Just a few drops of this formula will promote beard growth as well as easing frizz, dryness and skin irritations. It is also unscented and contains nothing nasty so you can you can use it every day with peace of mind. This product also helps get rid of dandruff and creates softer and overall healthier facial hair. One application lasts all day, so it is the best deal for your buck. 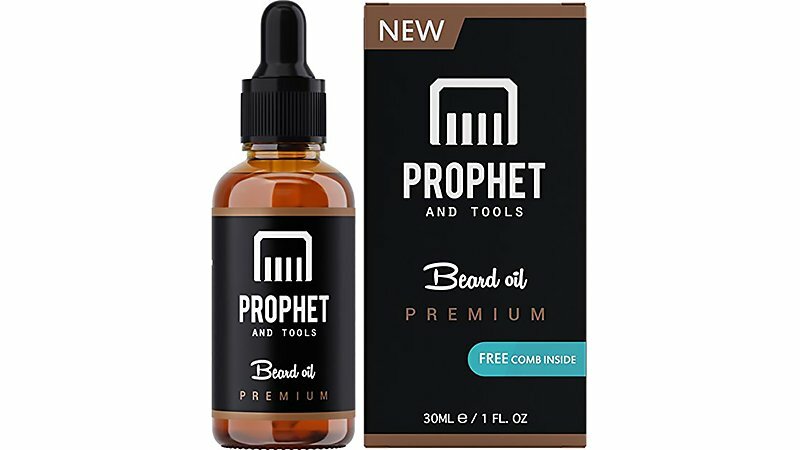 From vegans to those with nut allergies, Prophet and Tools Beard Oil Premium is made with everyone in mind. Containing natural ingredients, this fast-acting beard growth oil will give you thicker, fuller facial hair within just three weeks. They are also offering a full money-back guarantee in the unlikely scenario that there’s anything wrong with your purchase. Smooth Viking Beard Oil is particularly great if you suffer from the dry-beard syndrome. But fear not, because this powerful combination of soothing oils will smooth even the most unruly of manes. 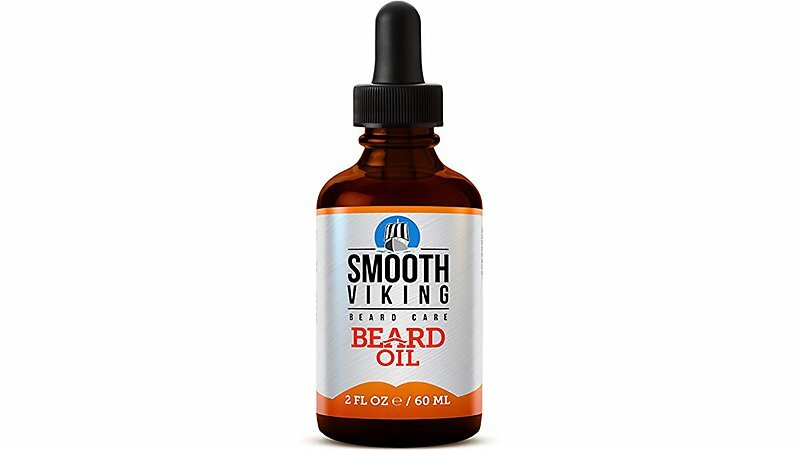 With vitamin E, avocado oil, argan oil, sweet almond oil, olive oil, castor oil, pumpkin seed oil and jojoba, Smooth Viking Beard Oil is designed to keep your beard healthy and feeling moisturised and nourished. Say goodbye to breakable, dry and unmanageable beard and hello to the soft, easy to style and healthy facial hair you’ve always wanted. 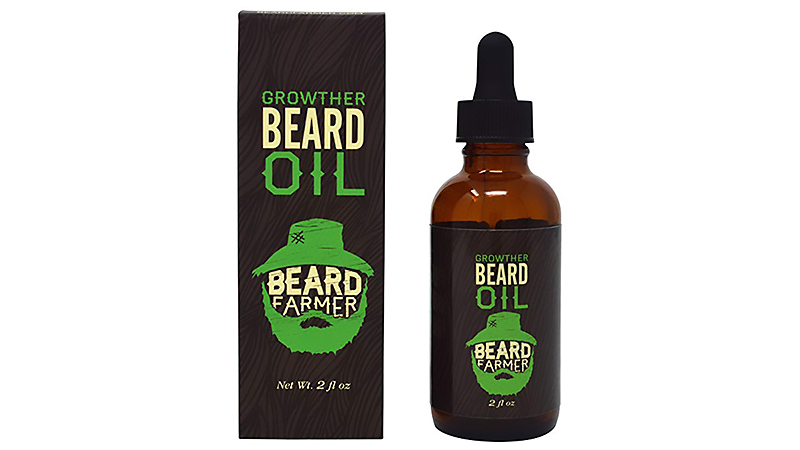 This 100% natural beard growth oil conditions and moisturises your beard and reduce breaks, split ends and bristles. It’s made from cold-pressed essential oils including three carrier oils as a base. These ingredients double as conditioners and moisturisers to help you achieve noticeable results in just a few weeks. And because it contains no harsh or damaging chemicals, this product is suitable for daily use and all skin types. 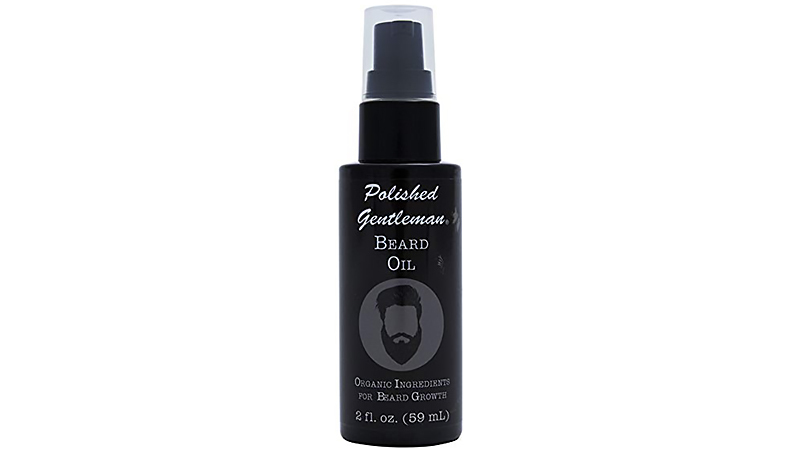 Polished Gentlemen Beard Oil is made using all the best in organic ingredients. Containing tea tree oil, Argan oil, linoleic acids, and antioxidants, this beard oil will help to hydrate your skin and beard as well as reducing redness and other irritations. It also contains rosemary oil which promotes beard growth and decreases hair loss while improving your skin’s circulation. 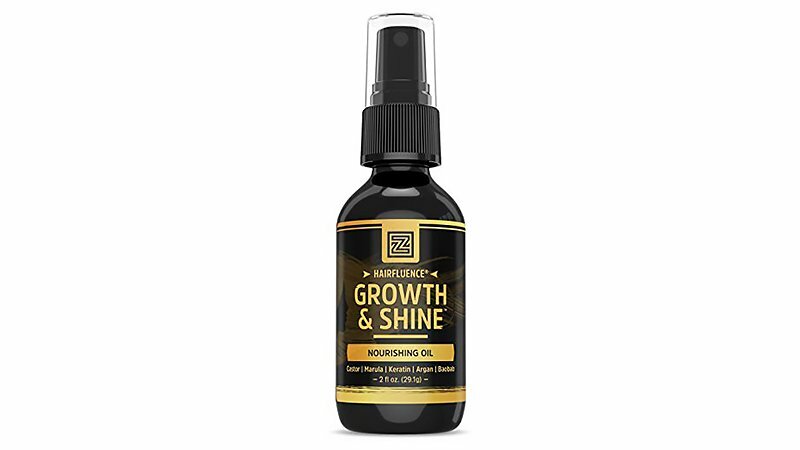 Hairfluence Growth & Shine hair oil can be used on your beard, as well as your head. 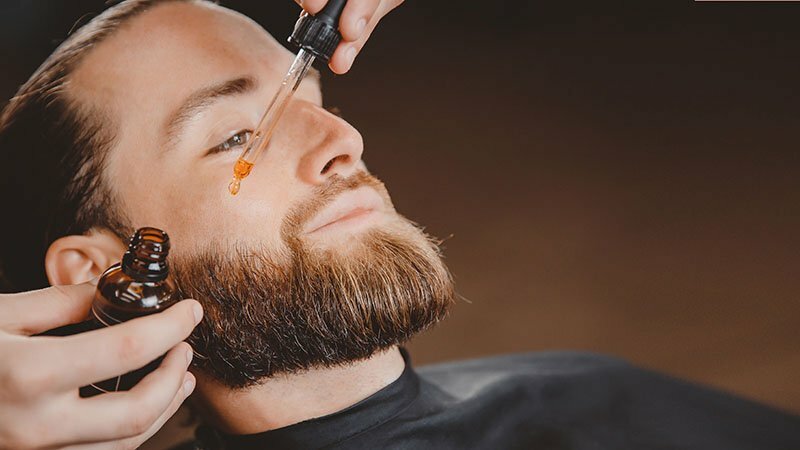 Essential oils such as Jamaican Black Castor oil, Moroccan Argan oil, and Marula Oil mean your beard will not only grow quicker, but it will also be thick, shiny and luscious. Suitable for every hair type from thin to thick, coarse to sleek, this product can do it all. With a clean, crisp and musky scent this premium beard oil will minimise all itching and dryness helping tame your locks and sooth your skin. 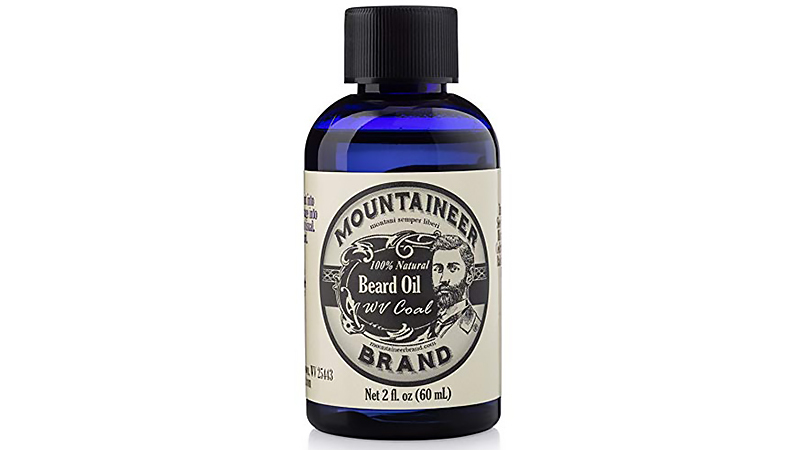 Beat shaggy and dull whiskers by using Mountaineer’s beard oil daily. This fast acting product will have your mane looking and feeling better than ever. It’s 100% natural and contains no nasty or harsh chemicals, so its safe for even the most sensitive skin. Beard Flux XL beard oil not only stimulates hair growth but also enhances your beard’s shape, and overall appearance. 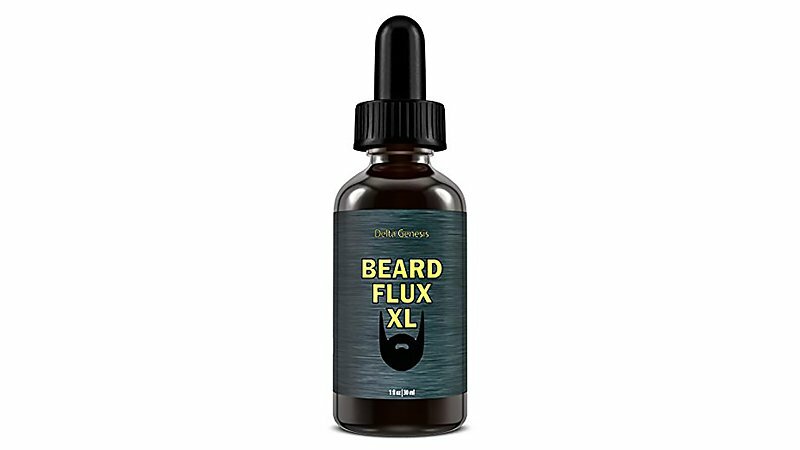 Made from selective ingredients such as caffeine to promote growth, and essential oils like Argan, Amla, and Jojoba, this formula achieves maximum beard volume. It also contains no fillers, fragrances, parabens or GMOs, so it is natural and kind to your hair and skin.